What are the top three things that make HMS nation the best, All In One, National Marketing Company? You should always start at the top of the list. Let’s begin with our top rated graphic design team. Our professional art department is here to help you create the perfect corporate logo every time. You might say that brand development is our specialty. 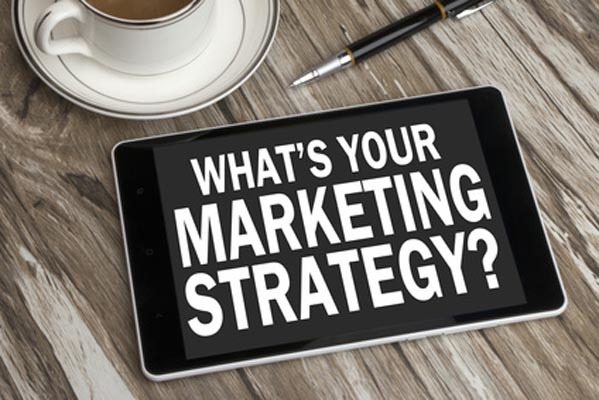 The second thing you will need for a successful marketing campaign is a strong and cohesive digital marketing strategy. Because the online market place is increasingly changing, hiring a company to guide you through SEO and social media is essential. Why would you leave your internet marketing to chance? Get proven results fast with HMS national marketing campaigns. In addition to offering top quality, custom websites and digital marketing services we also offer a variety of promotional items. You can now back your online marketing and advertise with custom screen printed t shirts, hoodies, stickers and more! The most important thing to remember with brand marketing is logo recognition. After you have an established marketing campaign online and are backing your promotions with physical products take the next step. Conclude your advertising and marketing strategy by following up and asking for reviews or videos. Remember, HMS national marketing includes social media management services. Consequently, when you hire America’s Best Marketing Company we create custom YouTube videos with your products and ideas. As a result, national marketing has never been easier. all in one marketing, All In One National Marketing, HMS, hms nation, HMS National Marketing, Marketing, National Marketing. Bookmark.